I used to sit at the beach and wonder what I’m doing with my life. It was calm, it was warm, and it was inspiring. Something about the endlessness of the ocean brought possibilities to life. 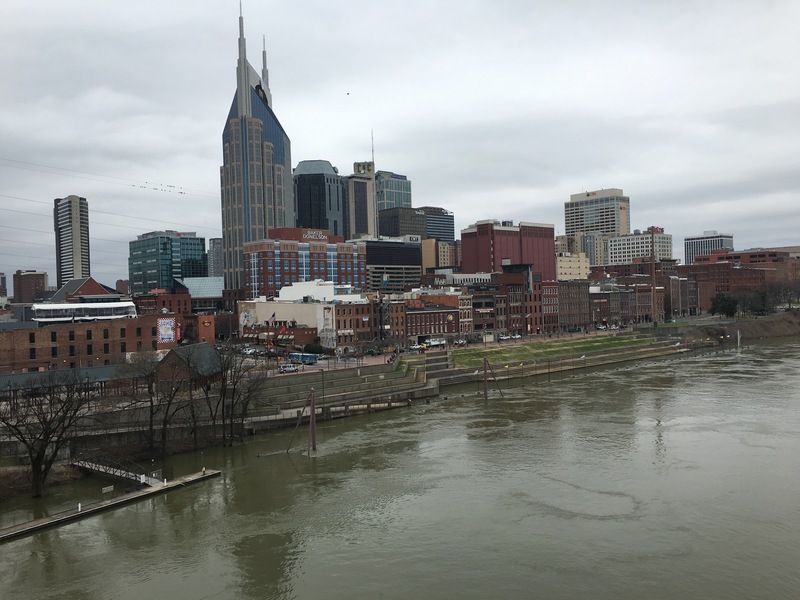 I wanted to move to Nashville, for more than music. If I never win a Grammy, if I never listen to myself on the radio. I’m here. I am trying. I can say I tried. I came to conquer, but if I do not conquer. I have experienced. That should be enough. So I’m here. Sitting on a bridge staring at masses of buildings. There is no beach, no waves, no tan body beside me, but I feel home. I feel the endlessness. I feel the possibility. The possibilities. It’s beautiful. Find that. Find your place, find your peace. God kept me waiting and yearning, but through that I learned so much. I’m still waiting and yearning, but I know I’m on my way. Be on your way. Just some random thoughts from a bridge on a nippy February day, from a dreamer much like yourself.